We try to anticipate questions you might have about and provide the answers here. If you need additional information send email to YOUR EMAIL ADDRESS. When are your blueberries available? 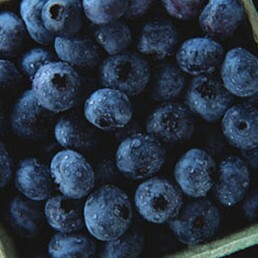 Typically our blueberry season runs from the second week of June til mid to late July. Do you use any insecticides? 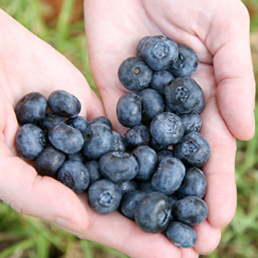 We are proud to tell you that Talia Farm's 100% natural berries, are grown with no insecticides or herbacides. 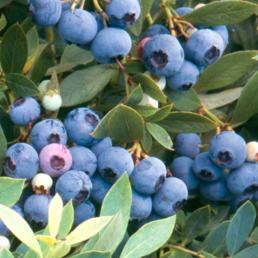 How are your blueberries sold? We hand pick and sort our blueberries and package them in 1-pint containers. You can purchase as little as 1-pint or as many as your would like.